If you're a first-time homebuyer, Diver's Lake may be a good place to start your search. Located just off of the Island Hwy in between North and Central Nanaimo, living here gives you great access to convenient amenities just minutes from home. 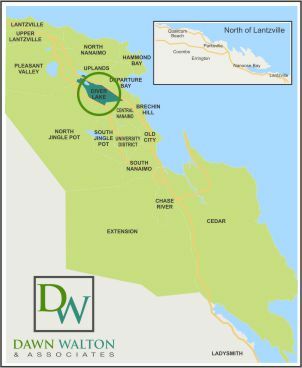 Established in the 1970s, this community has all the desirable features of an established neighbourhood: mature treescapes, an eclectic mix of homes, and good park access. Within a quick drive from North End shopping, dining, and schools, this is a wonderful living option for young couples, families, and active adults. Recreational activities at Beban Park and Bowen Park offer plenty to do year-round for active households. 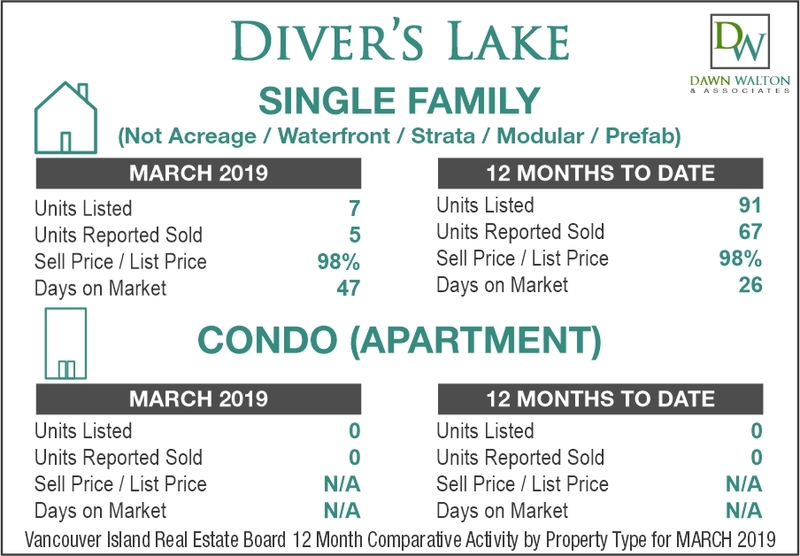 Included below are homes for sale in Diver’s Lake. If you would like more information on any of these Diver’s Lake real estate listings, just click the "Request More Information" button when viewing the details of that property. We can provide you with disclosures, past sales history, dates and prices of homes recently sold nearby, and more. 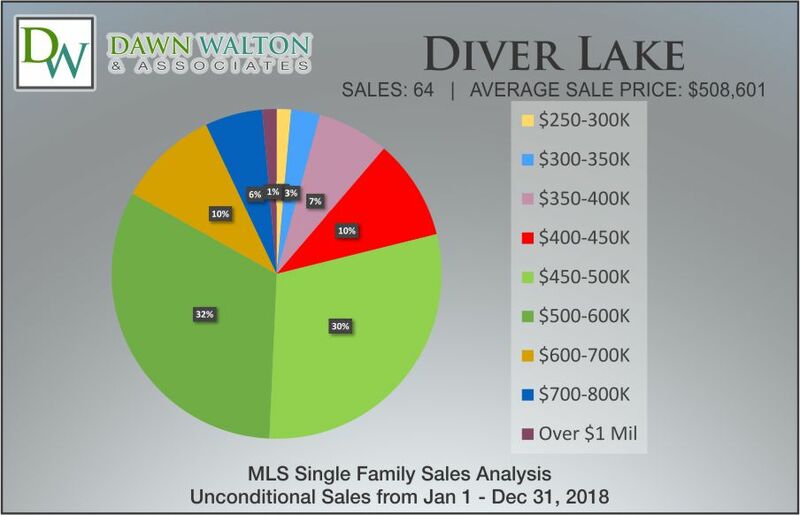 And, if you haven't already, be sure to register for a free account so that you can receive email alerts whenever new Diver’s Lake listings come on the market. The Diver's Lake real estate market was once an active coal producing area in the late 19th century. While few of the rural properties remain to this day, the community remains a relatively quiet and peaceful area compared to some parts of the city. Most homes for sale in the Diver Lake's neighbourhood are post-war ranchers and split level homes from the 70s-80s, many of which have updated interiors. The central location of homes also makes this an ideal place for investment properties. Students attending Vancouver Island University can find direct access straight to campus via public transit. Diver's Lake Park is centered around the namesake lake, which features a small dock and wooden walkway. The surrounding park offers an off leash area for dogs, and a figure eight walking path. Nearby Beban Park is a wealth of recreation. From playgrounds and swimming pools to hockey rinks, this state of the art complex keeps you active 365 days a year. There is also an extensive lineup of seasonal lifestyle courses and programs available from cooking classes to ballroom dance lessons. The BMX bike circuit is also a popular weekend destination for local riders. For shopping, head to Country Club Centre for access to a Save-on-Foods, Starbucks Coffee, JYSK, banking, and other retail stores. Also nearby is Woodgrove Centre's over 150 stores, services and restaurants. For dining head to Original Joe's, Swiss Chalet and Huong Lan Vietnamese Restaurant for popular local dining.